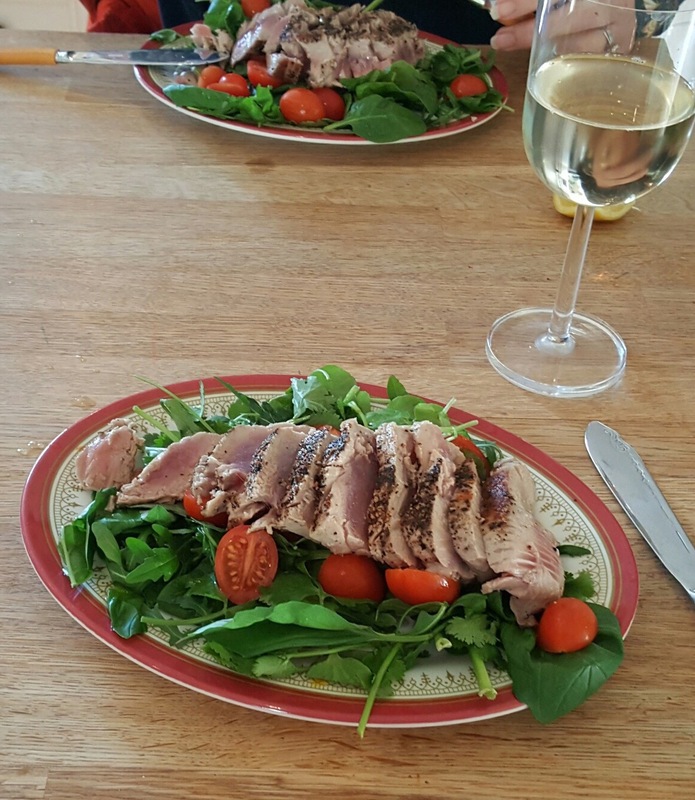 Sunday Sevens is a weekly blog series started by Nat at Threads & Bobbins to show seven(ish) photos of your week outside the blog. 1. 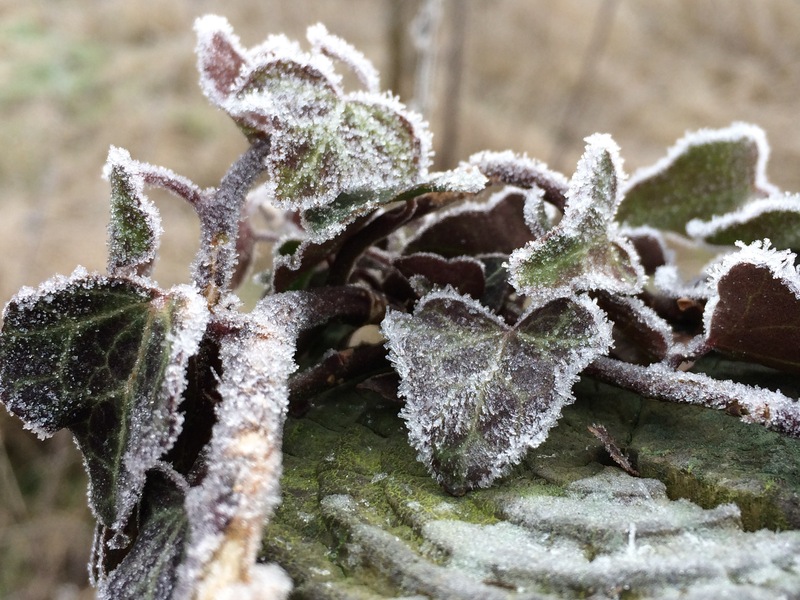 A really cold start to the week with heavy frost and lots of fog. I wish I’d taken pictures of the stunning Hoar Frost, but I only though of it after it had thawed. 2. Some friends were visiting from Australia where they emigrated to six years ago and we went to Stourhead for the day. These two photos were taken before and after the house tour, just an hour apart! 3. 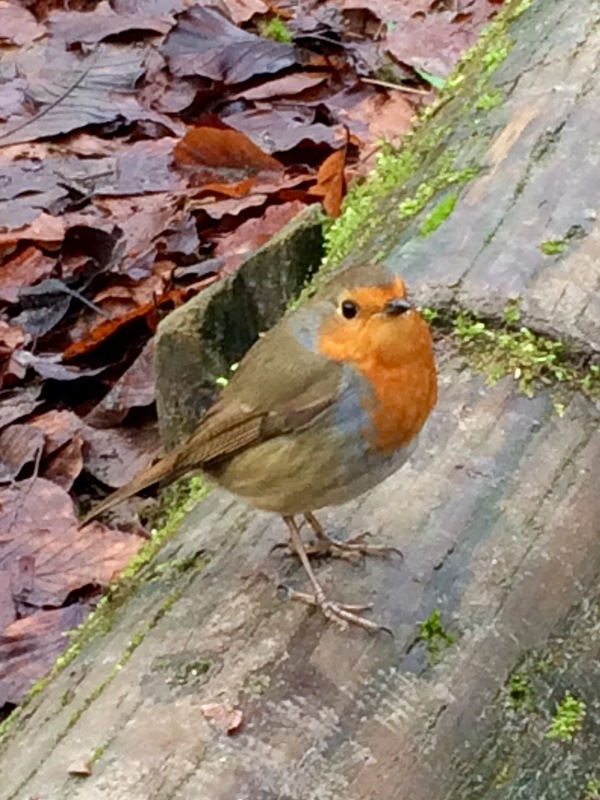 A friendly little Robin hopped close enough for a quick snapshot on the ‘phone. 5. I ordered a pack of extra labels for that ‘designer’ touch. They came within a week all the way from Canada, which I thought was pretty good going. 6. 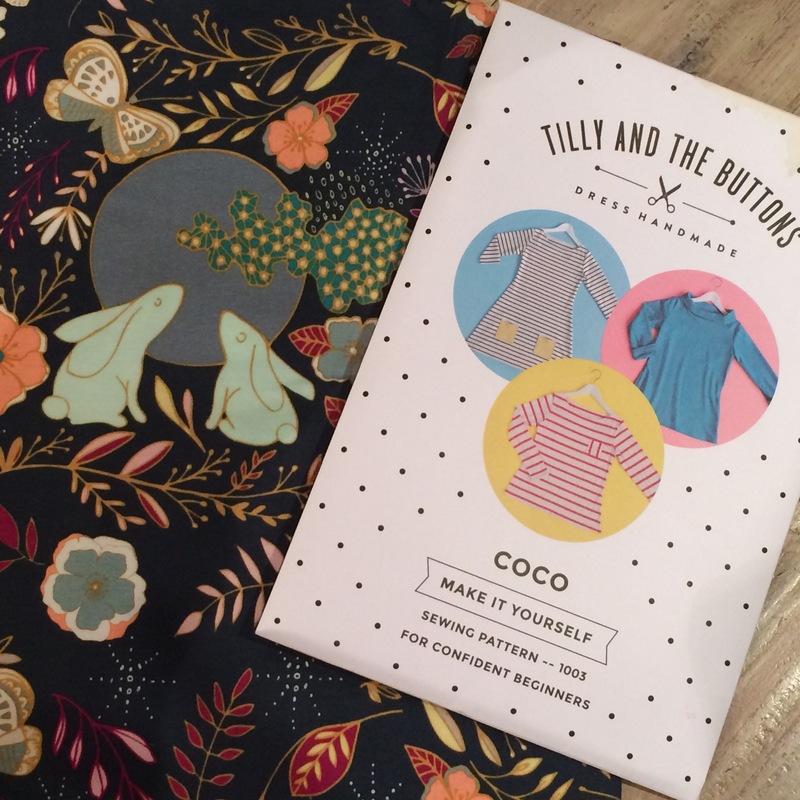 I cut out another Coco, with another Art Gallery fabric called “Moon Stories Spark”. I love their fabrics with a passion but can only buy plain jerseys from our local shops. Thank goodness for online shopping! 8. 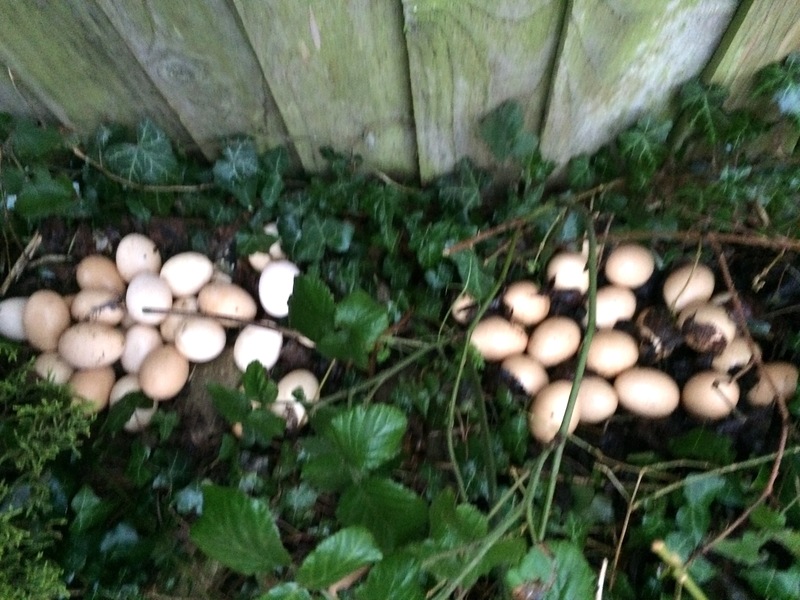 We thought the hens had stopped laying for the Winter – until we discovered this hoard of 46 eggs! It makes we wonder why we went to the trouble of providing them with a warm, dry, cosy hen house and nest box! 9. 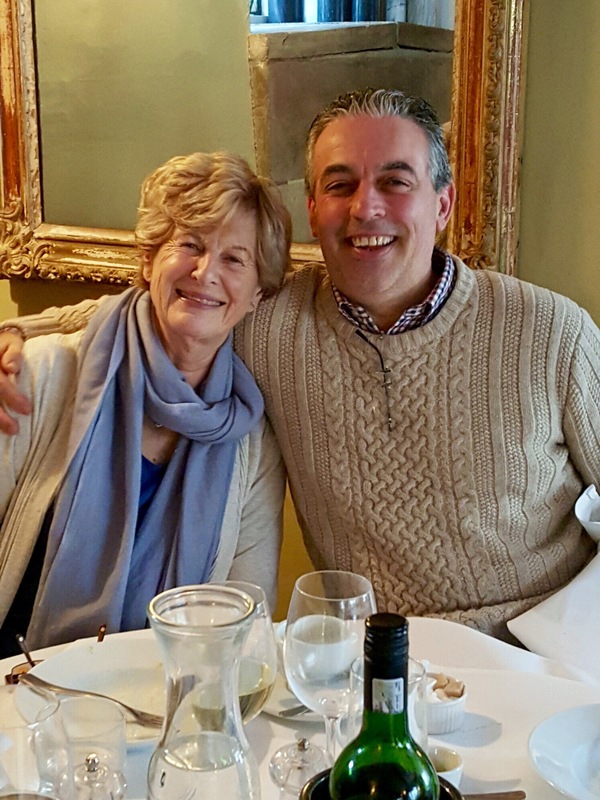 We went for lunch with a dear friend mid week. The photo I took of him was much better than the one he took of me. Do you think he likes to see his face on my blog, by any chance?? 10. 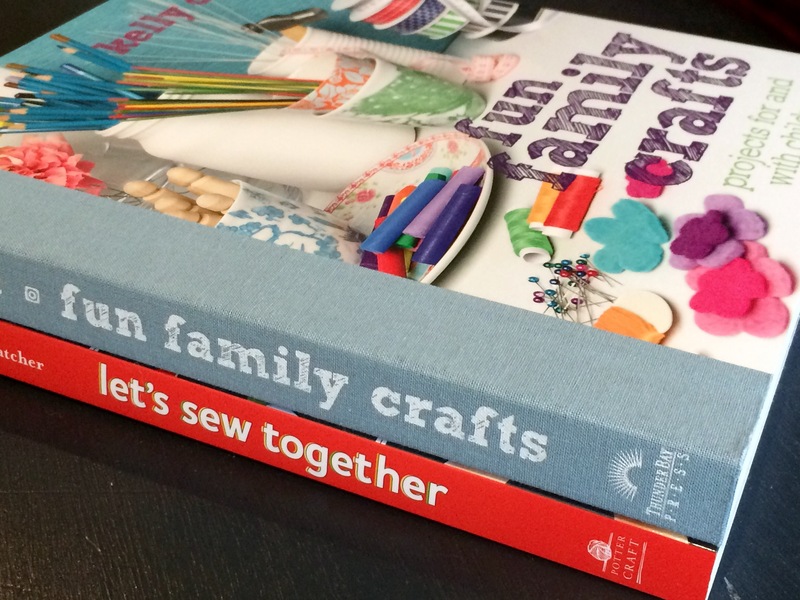 Impulse purchase – two lovely books to work through with The Boys. They might even come in handy in the sewing lessons. 11. Below zero temperatures have given way to cold, wet weather. 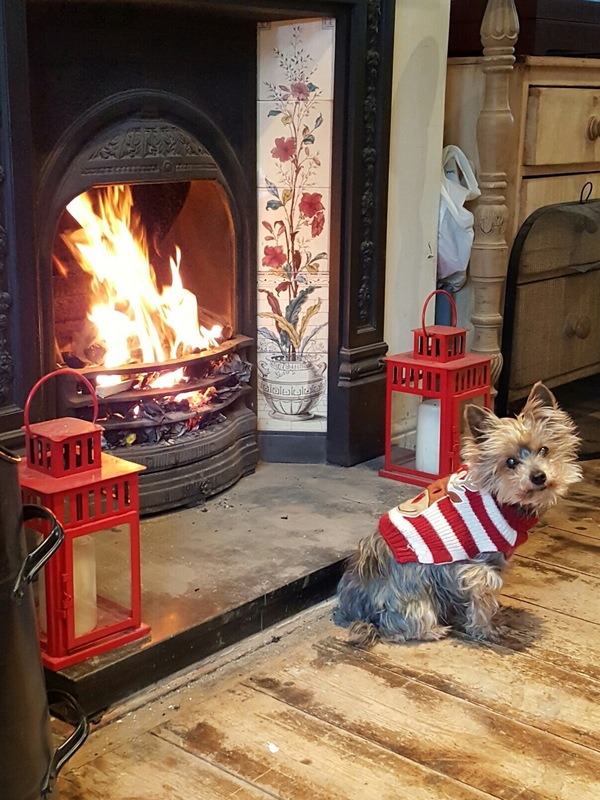 Fifi has spent most of the week here, either in front of the fire or on the actual hearth. She sits there every morning and barks at us until we light it. I’m hunkering down this afternoon while The Boys are at football. It’s cold, wet and windy outside and they’ve just presented me with a pot of Kusmi before they go. That’ll be me on the sofa, feet up with some knitting, while I try to make some headway into the 30-odd episodes of ‘Escape To The Country’ that are currently clogging up the storage on our Sky box. Categories: Sunday Sevens | Tags: sevens, sunday | Permalink. Feel like I’m cozied up on that sofa with my knitting right next to you! 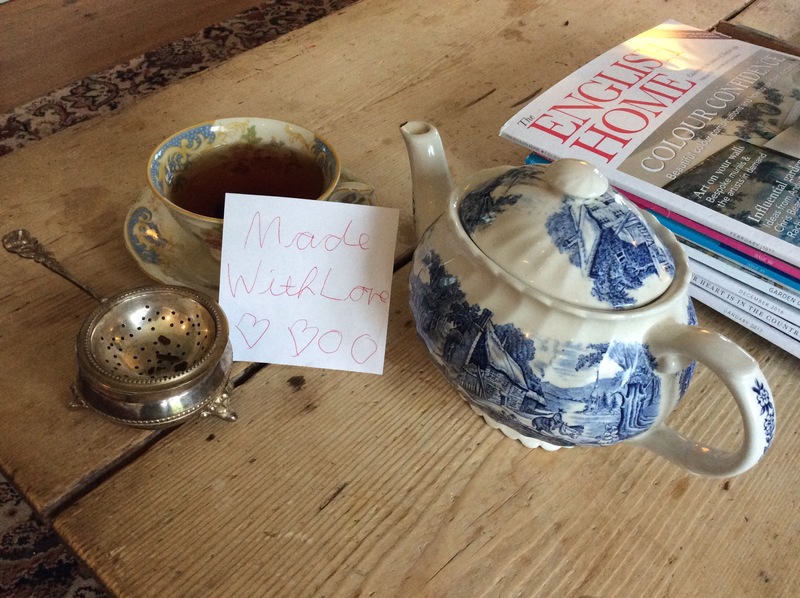 Yes, rain and wind – perfect reason for the cuppa, the craft and the cosy! What a fab week! It’s been so cold and foggy here too, definitely a week to snuggle up and keep warm. Oooh I can fee how cold it is over there just from a few of you pictures! I can’t believe all of those eggs!!! Will you use all of them? This is probably a daft question, but do eggs not freeze??? Looking forward to seeing your coco! Well, it’s been colder than our fridge outside for a long time now, so I think all the eggs will be fine to use. I doubt eggs can be frozen in the shell – maybe that’s an experiment I should try? Haha… I think you should try it! 🙂 I think it’s hilarious that they’ve been laying the eggs somewhere hidden! Photos two and three, minus the grand old house, are pretty indicative of any day of my summer. Life is tough isn’t it – and the chooks have taken to hiding their eggs from you too 🙂 That is an amazing hoard! 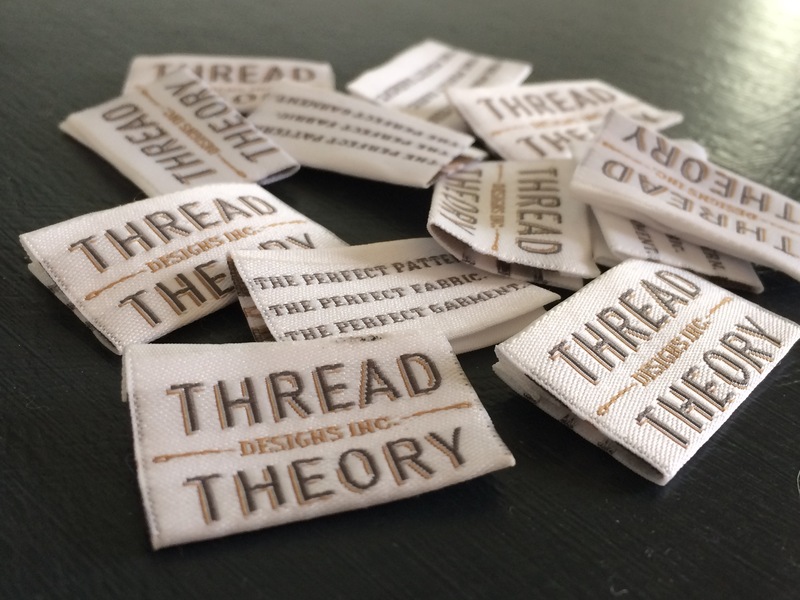 Your labels are lovely and such a good idea for your beautiful sewing projects, though I’m amazed you had to send to Canada for them. I love on-line shopping too….. I hardly ever hit the real shops any more. I’ve even started making some items for the secret Santa thing later in the year Sheila, I am so determined not to let it go past again. I have a question though – does it have to all be knitting or crochet or can I include some of my kind of hand crafted items? I’m glad I’m not the only one with a fascination with Escape to theCountry! I love it! 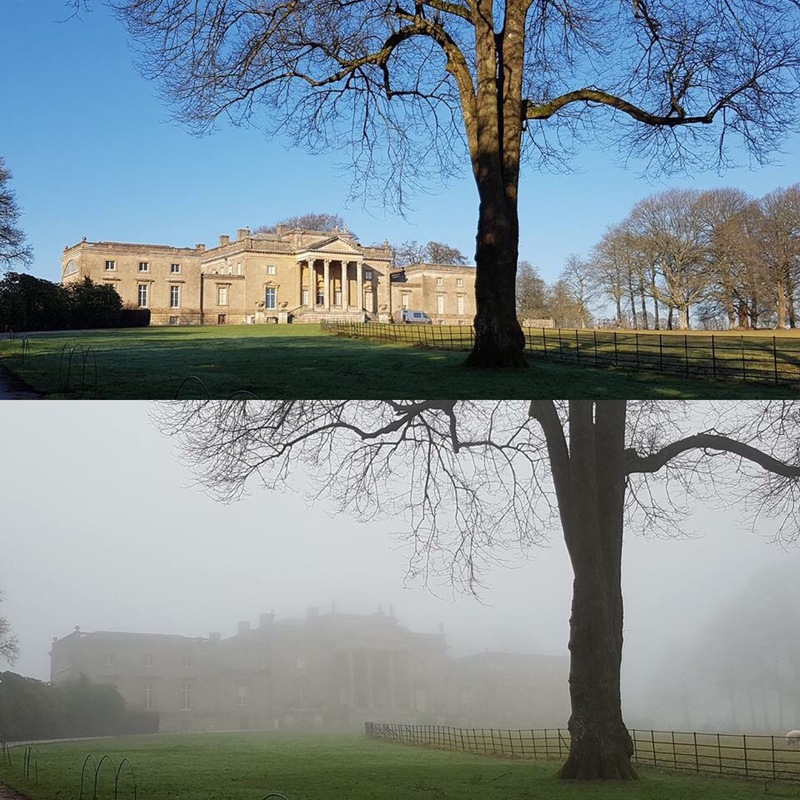 That pair of photos with and without fog are very dramatic! The eggs did make me laugh. 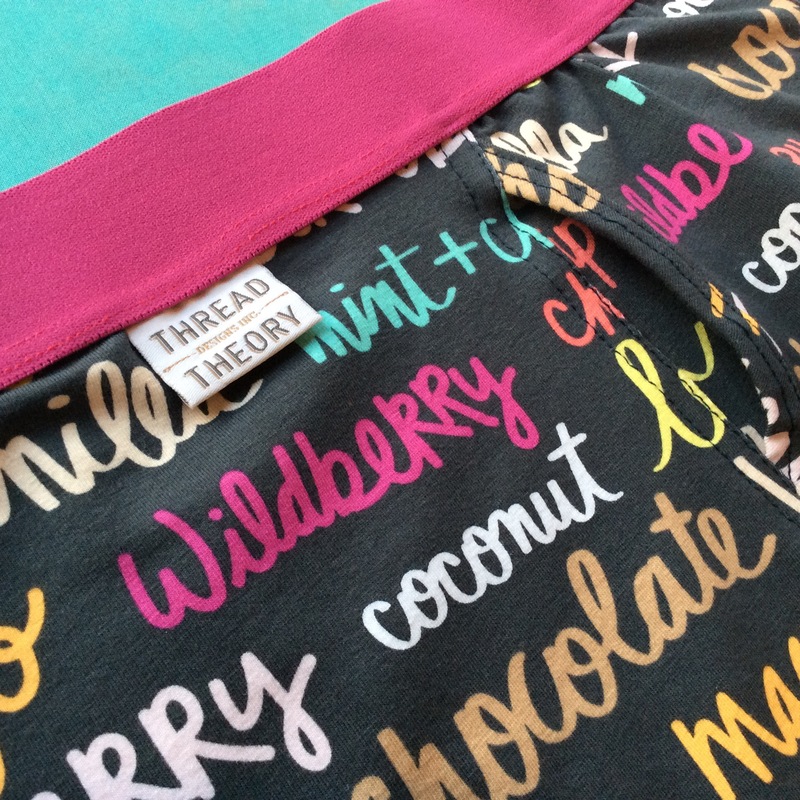 You’ll be living on omlettes with all those… Loving your bunny jersey fabric- so cute. 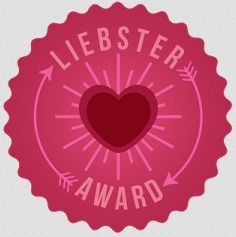 Looks like you’ve had a lovely week! The irony is that we already live in the country! I guess I’m just nosy and like having a look inside other people’s homes. 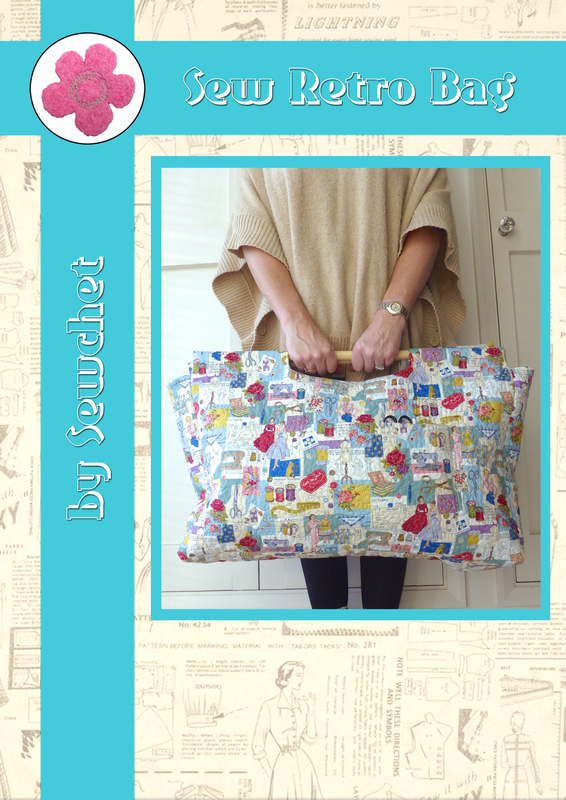 I think quiches are going to feature a lot in lunch boxes for quite a while…..
That Art Gallery fabric is gorgeous. Can’t wait to see your Coco in that. I’m also very interested in your ‘Mister’s’ boxer shorts (from a dressmaking point of view you understand!) as I would love to make my husband some this year. Looking forward to reading about them too! Oh, you must give them a go – he loves them and I already have instructions to make him some more using the leftover fabric from this Coco. Love the Art Gallery fabric but cannot – will not – must not – go and look at their stuff. When we were still in the U.K. we had a hen who started to lay all her eggs under the hedge and we didn’t find them for ages. You can always do the floating test to make sure they are still edible – I’m sure they will still be more recent than some of the shop bought ones. A beautiful week indeed. So much happening. Weather seems cold there. We have had lots of rain and are very grateful. Muddy paws and all, we really dont mind one bit. I love the setting by the fire, and the little furry babies are loving it just as much. Soon we will need warmer things as well, but for now we just enjoy the end of summer happiness. Take care and enjoy the week. 🙂 Enjoy your tea!! The men in your life are too good to be true. Please tell me they leave their socks and underpants for you to pick up. Of course they do – they don’t even see the trail of destruction they leave in their wake!!! I can’t believe the hens had all of those eggs hidden! That is amazing. Fifi warming her hiney is so cute. Pretty bright fabric for hubby’s undies. LOL The birds have been coming right up to my feet these days. It is rather odd. I guess they know I am the one with the food. I love watching the birds.